CIOs routinely express frustration with the time and effort required to align IT with changing business needs. There is a need to enable enterprises to add, remove, grow and shrink services on-demand, regardless of location. 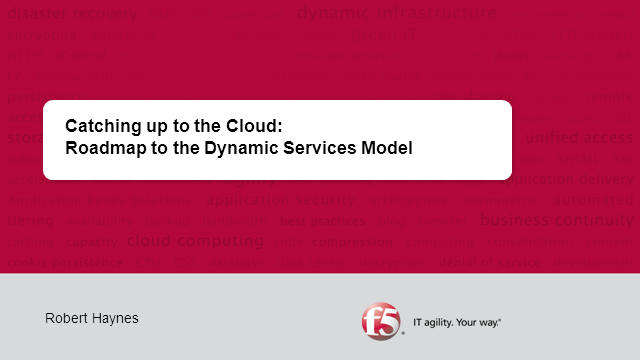 This session examines the challenges, explores ways of addressing them, and presents a roadmap to the dynamic services model.